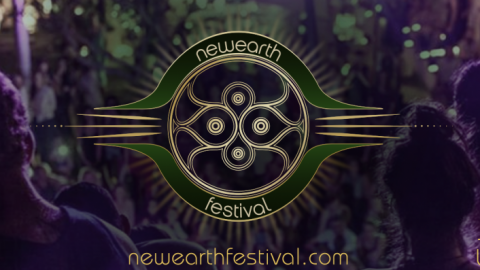 NewEarth University (NEU) is the paradigm-shifting learning community of the NewEarth Project, which unites ancient wisdom with full-spectrum breakthrough technologies and innovations from leading experts – visionaries and pioneers sharing an array of talent and gifts, so that together we manifest a peaceful new earth. 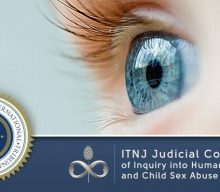 Discover inspirational content to engender a new way of being: meaningful resources as articles, videos, PDFs, two digital magazines, educational Web TV programs, Mp3s, blogs, lectures, practices, performances, art, photos, and website links… all life-enhancing creative tools from a planetary metric of sovereignty and peace. 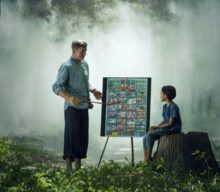 As you browse this portal enjoy learning from each School’s organic core content and toolkits: wisdom-knowledge gathered and offered freely—accessible at your pace, anytime as an inspiring self-teach model. Also available are complimentary and fee-based comprehensive eCourses, Webinars and Workshops to enrich your life. 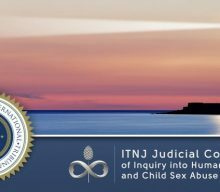 Explore and participate in ground-breaking initiatives, arising from dedicated Souls of all ages in all walks of life working harmoniously as change-agents for a new earth. 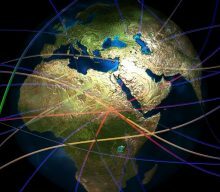 Global projects, varied in scope and focus, are implemented by an amalgamation of conscious people articulating a unique vision with strategies for ONEness. Enjoy Kaleidoscope TV from NewEarth University. In-depth conscious conversation from A to Z, Alchemy to Zero-Point… full-spectrum programs hosted by NEU’s Executive Director, Dr. Nancy Ash. Click for inspiring shows featuring change-agents devoted to manifesting new ways of being.